Competitive benchmarking, SEO, and social media analytics that save you time. Outsmart is a powerful and an affordable internet service that automatically collects cross-channel analytics from various online marketing channels and presents it as highly informative and actionable insights. Track all social media, traffic, and SEO metrics for you and your competitors. We collect and save your data. 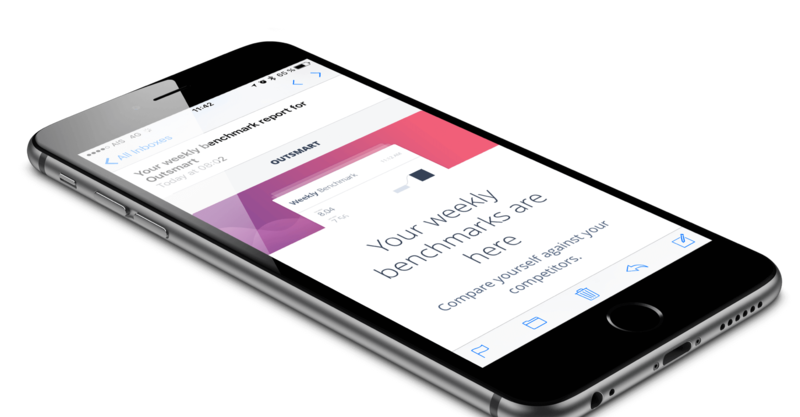 You receive customizable reports directly to your inbox. 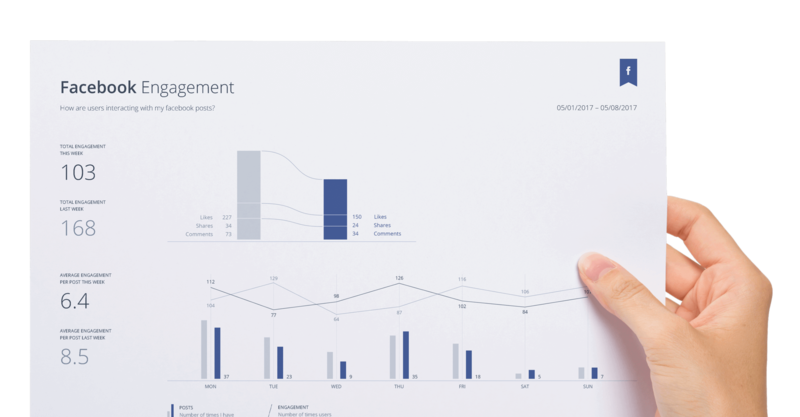 Beautifully-designed reports make it easy to understand and share your data. You should spend your valuable time analyzing your data rather than spending the time collecting it from all over the Internet. Don’t waste your time cutting and pasting, let us do the hard work for you. Outsmart manages your data to help you understand and analyze the parts of your business that matter most. Collect, monitor and analyze your entire social media marketing environment in one place. Understand where your audience and web traffic comes from to validate your content strategy. Set up keywords and monitor your search ranking to better validate your SEO strategy. Get insights on how effective your marketing efforts are compared to competitors. Customize and schedule automated PDF reports that gets delivered on the day of your sprint meeting. Easy access to all your data and view individual metrics with our powerful backend system. Get a head start of your day with automated reports that gets delivered directly to your inbox. Keep your team and executive stakeholders on the pulse of what's happening.